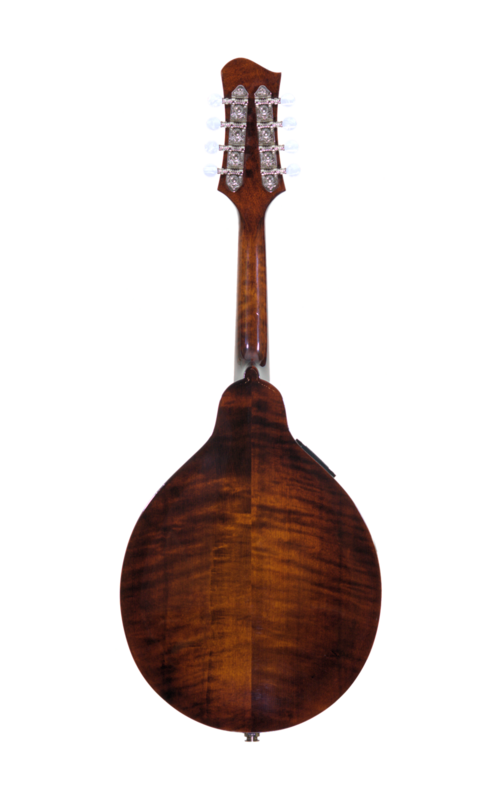 The Sonic Classic Mandolin follows the same principle that has been so successful with the Sonic Violin range. The transducer element is the same ultra low mass ceramic used in the violin bridge but with four elements positioned under each pair of strings presenting a balanced signal to the matched pre amp which is built into the end pin ¼” jack connector. 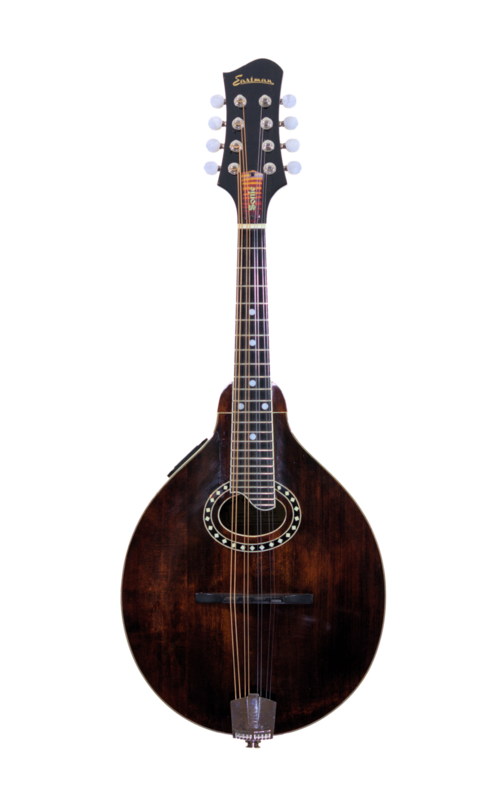 The Sonic Classic mandolin is supplied by Eastman Instruments and is their 504 A Style oval hole model. This instrument is also available as F-style body and or with F holes.